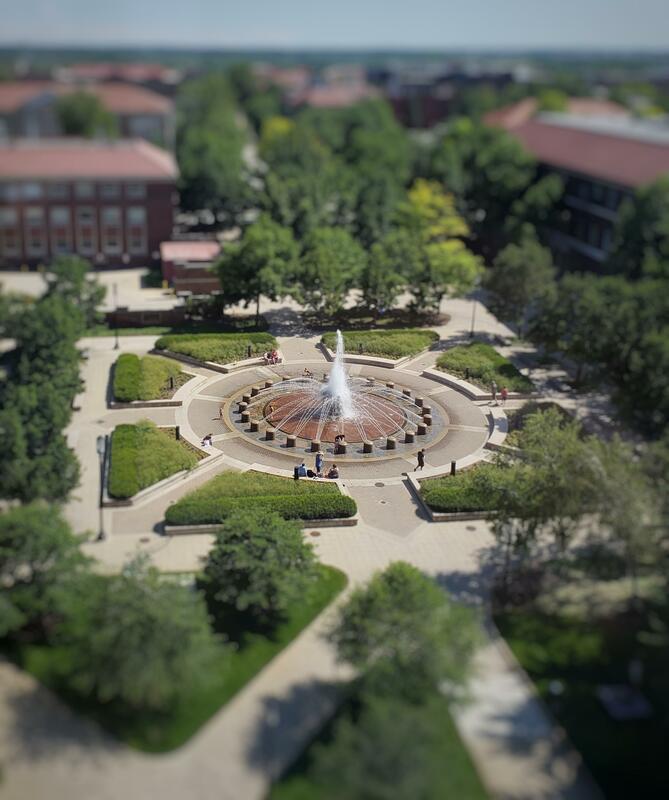 Loeb Fountain – Purdue University. First try editing one of these, any tips? A view of Mt Hood, Oregon. No editing.